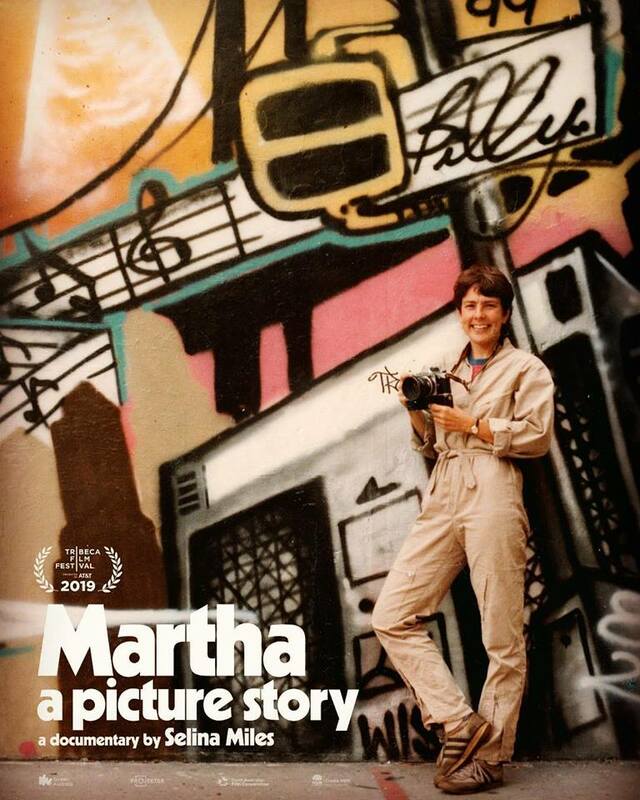 “MARTHA: A Picture Story” Premieres at Tribeca. A Film By Selina Miles. 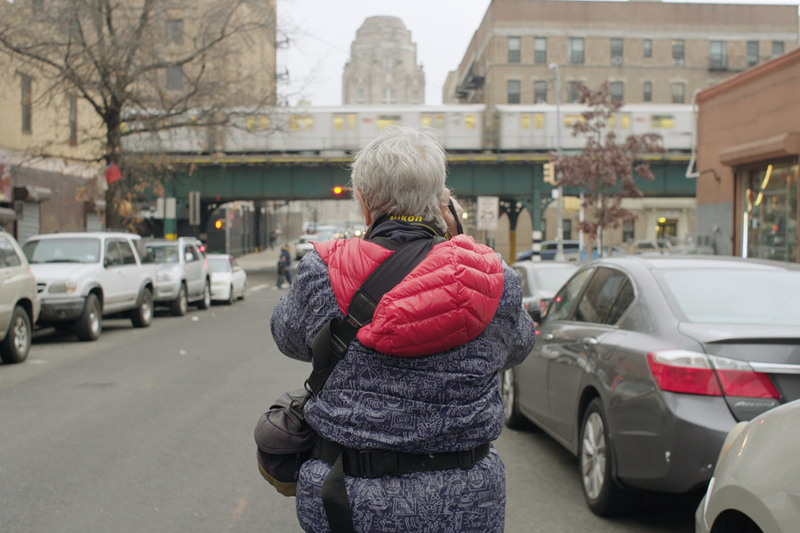 BSA is proud to announce the world premiere of Selina Miles’ new full-length documentary on the life and career of New York photographer Martha Cooper at the Tribeca Film Festival next month. Separated by four decades and an ocean or two, the Australian film director and the American photographer – each of whom has garnered serious respect in the myriad subcultures of art-in-the-streets with phenomenal storytelling abilities and an innate sense of timing – together land a remarkable film capturing life as a street-shooter, making the multi-chaptered story sing. It is a fascinating visual sweep that illustrates the unusually gratifying paths that this ever-curious ethnologist charts on the streets (and below them) worldwide since receiving her first camera from her father at age three. 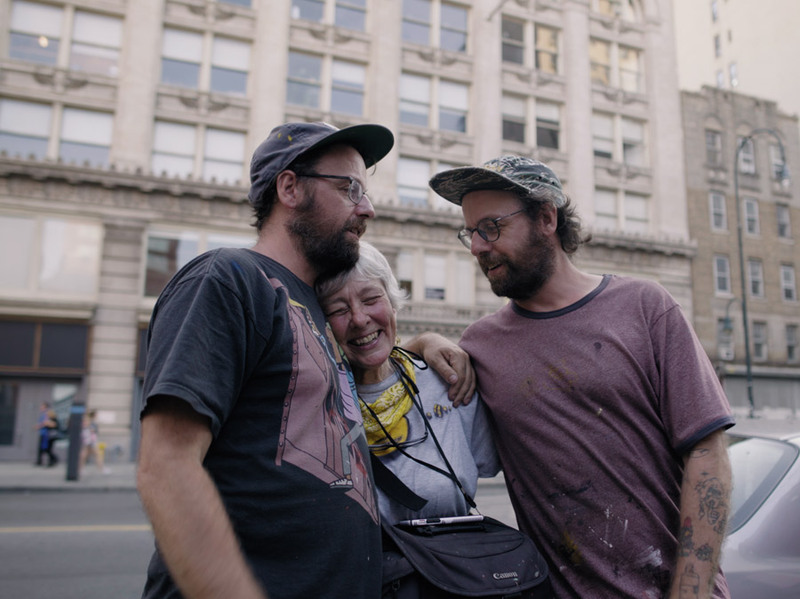 The film is a well illustrated collage of a remarkable 70 plus year span showcasing Coopers’ 6th sense for people, urban culture, and burgeoning subculture. Viewers get to see the huge variety of interests she has investigated with amiable warmth and academic rigor – from the Peace Corps in Thailand to tattoos in Japan to graffiti train writing in New York to the daily lives of people in her native Baltimore. 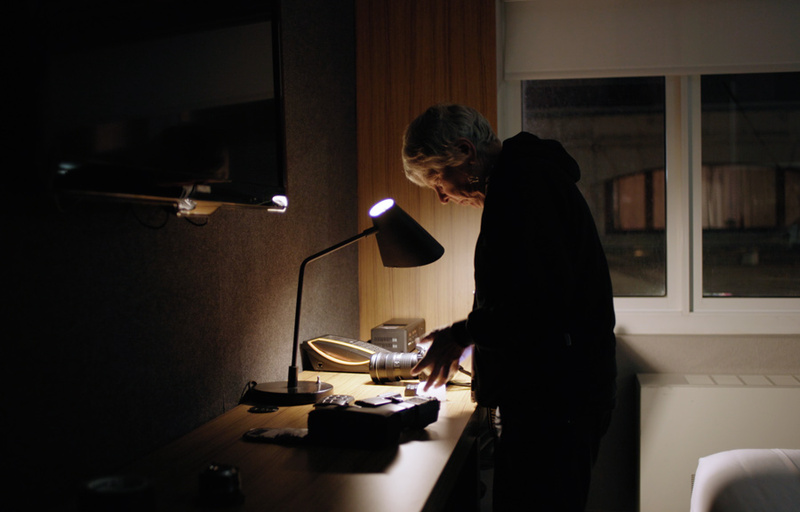 We’ve been very fortunate to see this diamond of a documentary up close, and we can say that MARTHA is legitimate crowd-pleaser. BSA: Your personal and professional history has often been about overcoming challenges and pushing aside barriers. Is there one new challenge you have gone beyond to participate fully in a documentary about you? Martha Cooper: Well like most photographers, I’m more comfortable behind the camera than in front of it especially when speaking. I can’t say I’ve gotten good about overcoming being filmed, but I tried hard to give good footage. 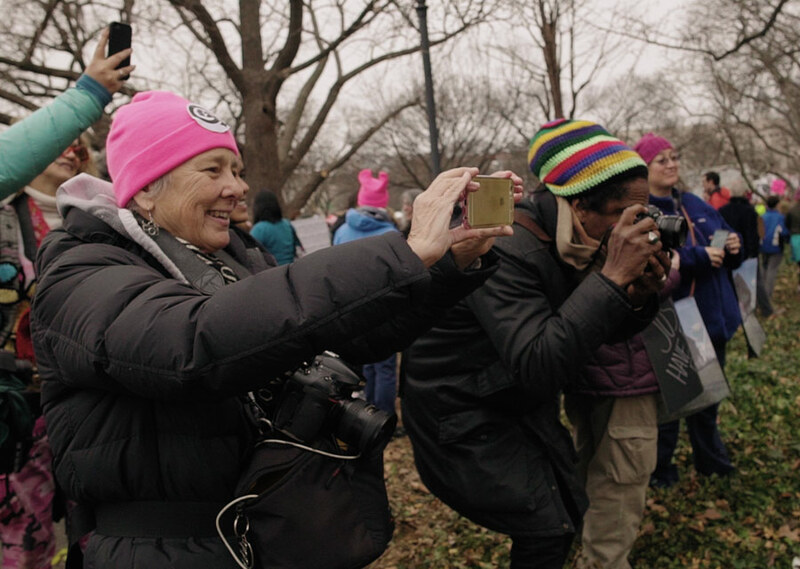 BSA: One of the challenges of being a doc filmmaker is the number of hats you have to wear – sometimes perhaps feeling like you have to do everything yourself. What did you discover about your preferred role/s on a film? 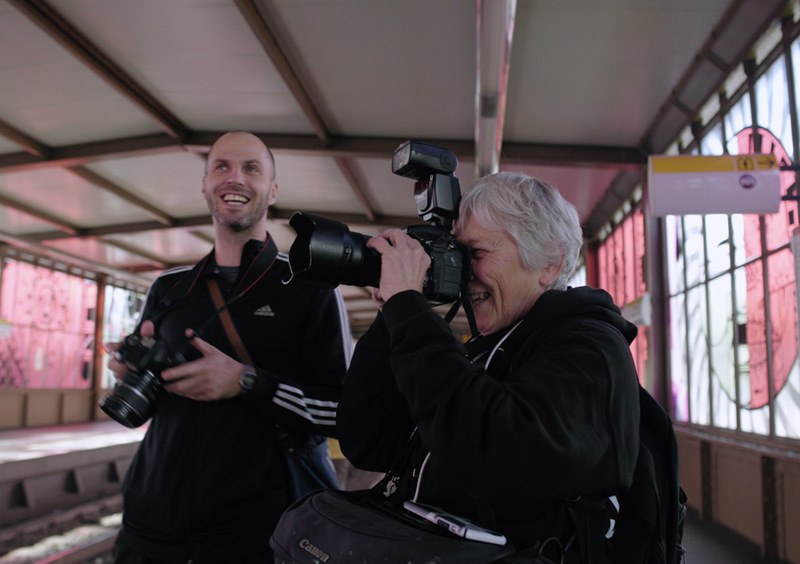 Selina Miles: Making a documentary is certainly a dynamic job and requires a mix of technical, social and creative skills. Learning from a photojournalist with 50 years experience such as Martha has been a wonderful experience. 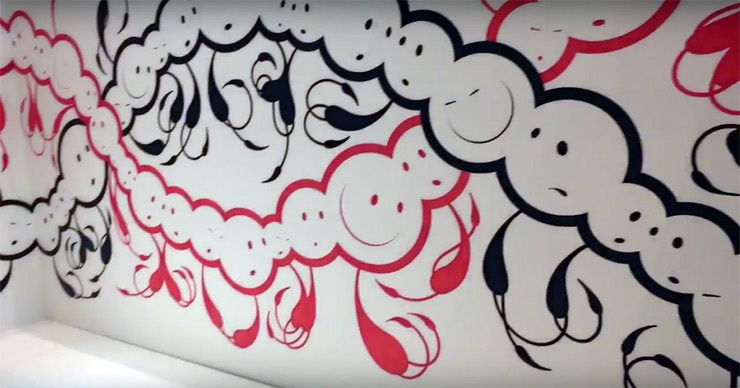 I started my career in video making by mucking around with friends making graffiti videos and shooting street art festivals, and the DIY spirit of both of these art forms really gave me an advantage on this project. Not all directors know how to shoot or how to edit, but thanks to these early experiences I do know a little about all of these disciplines. Being able to just grab a camera and shoot, or to edit my own little concept videos was very handy in getting the project off the ground. That being said, being able to employ an amazing editor like Simon Njoo and having the mentorship of producers like Jennifer Peedom has also been a dream come true and really helped take this film to the next level. BSA: With the new documentary many people will learn about a more dimensional photographer than the one they most frequently associate with the name Martha Cooper. Why is this important? Martha Cooper: I’m often called a graffiti, street art, or hip hop photographer but I don’t put myself into those categories. I would like people to understand that the common denominator in my choice of subjects is art in everyday life. I’m always looking for examples of how people are creative in their everyday lives. Graffiti is just one of many different examples. BSA: Is there a special approach or formula that one tries to follow when making a story like this for a more general audience. Selina Miles: I think that the interesting thing about this story, in particular, is that it explores a subculture that is so misunderstood by so many people. Everybody has seen graffiti and has an idea of what it is, but I still think that few people really understand why it exists and where it came from. There’s so many tropes and ideas about graffiti and those who practice it that are just plain wrong or oversimplify a very complex idea. It’s been an enjoyable and interesting challenge for me to unpack the facts and rules of this subculture as I see them, and step them out in a way that somebody completely new to the culture can understand and appreciate Martha’s story. BSA: Your photos capture a time and a moment and a technique of creation, but also often the more atmospheric and cultural energy of the street. What has drawn you time and again to capture this to share? Your own curiosity? Martha Cooper: Not exactly. As you know, I like looking for things and collecting them. Photography is a challenging quest and taking a good photo is the reward. The nature of what I’m questing for can change according to time and place but in general, the world is more interesting to me if I have a camera. The possibility of photographing something makes me look at my surroundings with a keener eye than I would without a camera. BSA: Martha stood on the shoulders of feminists before her, yet blazed some paths that were very much her own – frequently without support. 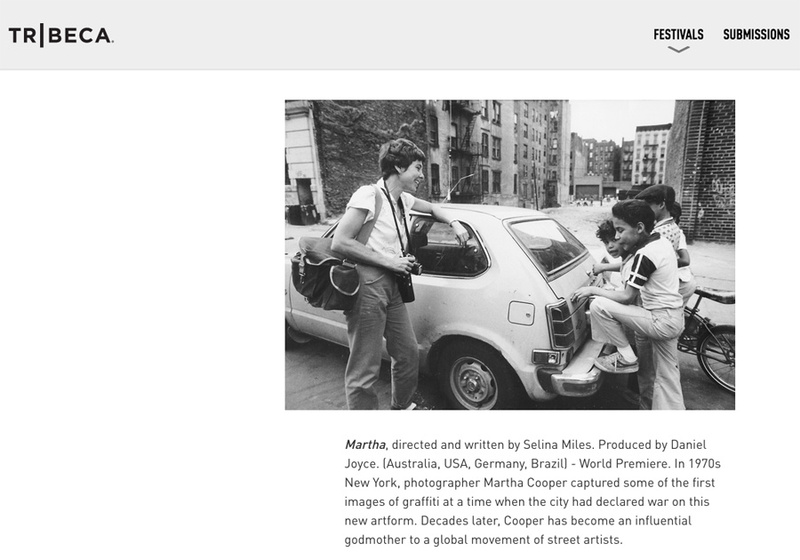 What is one lesson a younger person may take from Martha Cooper when they watch this movie? Selina Miles: Marty often says that people today don’t understand what it took to survive as a freelancer in earlier decades, especially as a woman and I completely agree. It’s a common thing that you hear but it’s very true, we are lucky these days to live in a world so connected and relatively accepting of all kinds of races, ages and sexes. That being said, there’s always going to be a frontier, and I hope that young people watching Martha’s story will be inspired to push beyond that frontier in their own way, and not be held back by anybody’s expectations of who or what they should be. And do it all the time with a smile and a sense of humor!